The Gill Melange Knit Beanie as an attractive addition to the stylish range of Gill sailing clothing. 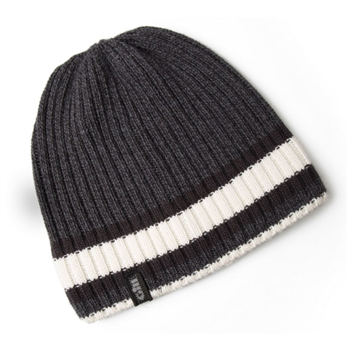 This beanie has a stretch design which allows for the perfect fit, no matter the wearer. It is comfortabe yet long lasting due to the high quality knit and anti-pill thermal fleece inner layer. Can be worn on land and sea.